TestSheepNZ: Sophie says, "buckle up"
It's been a difficult week for a lot of people, with the news of the victory of Donald Trump as future President of America. To see someone get elected as the head of the most powerful country on earth, off the back of such a divisive platform is terrifying. Much like Brexit earlier this year, the victory of a far-right agenda has sent a signal that it's okay to openly practice prejudice. One of the reasons that my blog has been quiet of late is that I've been working on a book. It's about a girl who moves to the Moon, gets bullied, and thinks about moving back to Earth. I got up early to write this – been thinking all night. My CompPad is still not connecting, but last night felt like being reunited with two of my dearest friends. My grandfather has a love of books – the old kind made of paper – and he has rooms just filled with them, on every kind of bookshelf that will fit. He's passed on a lot to me, but I could only bring two. Just two! Being reunited with my case means they're back in my hands, and I sat up reading parts of them again. 'I Know Why The Caged Bird Sings' is a book by Maya Angelou, which is all an autobiography of her as a girl growing up in America during the early 20th Century. It was a very different America to the one we visited in '81. Being black was basically to be a second class citizen, little better than a slave. And yet she and her family refuse to be beaten. 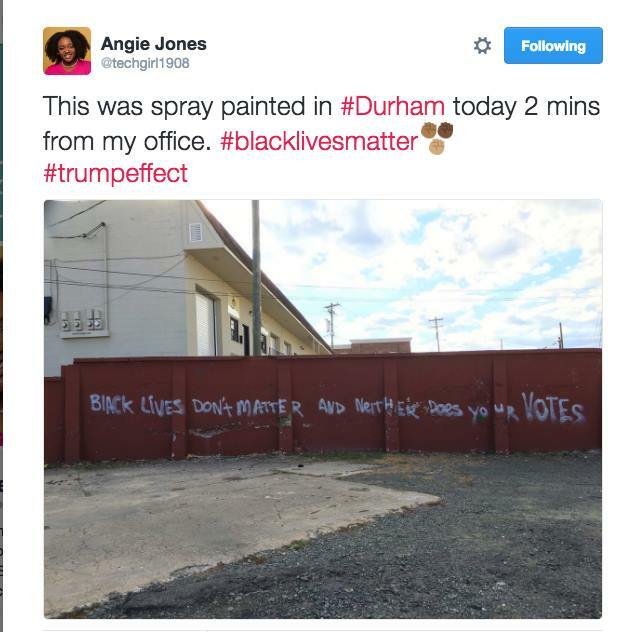 Being part-black, I'm quite glad that experience is so alien to me today. I don't think our family ever settled in America. We came from Jamaica – grandad keeps a lot of histories he's been told, and I really wish I'd written down. He says there are stories of how when our family first moved to Britain in the mid-20th Century, there was a bit of segregation. It wasn't unusual for there to be signs for 'no coloureds', and people did their best to avoid having a black neighbour. I've read the famous speech from a British politician talking about 'rivers of blood' over the tension of having black people living with white as equals – it's really an ugly and shameful period. My other book is about a scarier period, there was a very scary regime called Fascism which involved half the world in a war in the 20th Century. It was vicious and brutal – it waged war, and systematically exterminated anyone they saw as different to them. Against all that brutality was a girl, just a girl. A girl who wanted to stand apart. 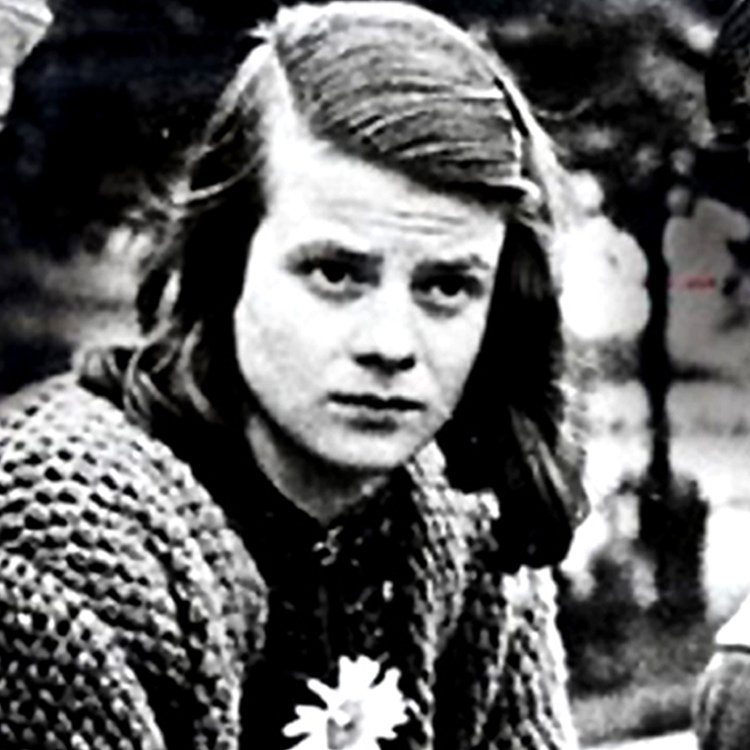 If I could have a time machine, and meet just one person, it'd be her, Sophie Scholl. Whilst the world was locked in one of the largest wars in history, she and her friends believed one of the most brutal and twisted regimes the world had ever seen could be undermined through non-violence and the truth. Whilst others capitated, she resisted, and paid with her life. In an era where depravity and genocide could show how low we could sink as a species, she showed the world how brightly we can shine. She was just a girl. A girl who wasn't afraid. And she was right – non-violence was the way. We saw it with Mahatma Gandhi taking on the British Empire, to secure freedom for India. We saw it with Martin Luther King taking on the fight for civil rights which would consign Maya Angelou's experiences to the dustbin. We've seen it in this century with Mesi Mawiyah and Namdak Bhuti. She showed the way. And damn it, I feel I know what she'd say to me about my situation – not to run away. To give it my all, and try my best to settle here. She'd also not be too impressed about the whole business of me punching one of my classmates. It's not really very non-violence of me is it? No – I'm not sure her or Maya would think much of me wanting to run away. And I know they're right. Here goes! 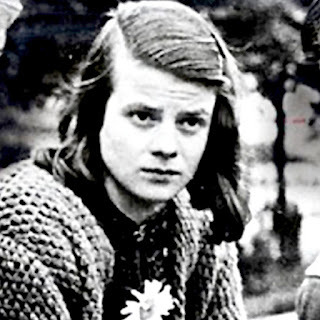 Read more about the amazing Sophie Scholl, and other brave members of the White Rose here. Be inspired by Maya Angelou's I Know Why The Caged Bird Sings here.